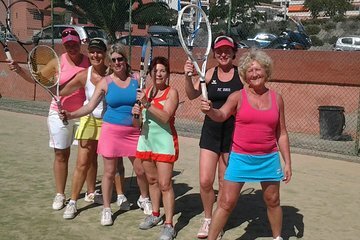 Pick up a racket and get some exercise under the warm Canarian sun with a tennis lesson in Tenerife. Whether you’re a novice wanting to learn the basics or an experienced player looking to fine-tune your skills, professional instructors can provide individualized or small-group instruction on your choice of courts on the south and southwestern parts of the island. Choose from a 1-hour lesson or, if you’re planning a longer stay, save with a 10-pack.